manoz Love the synth and the melodies and everything this 1 is fire !!!!! 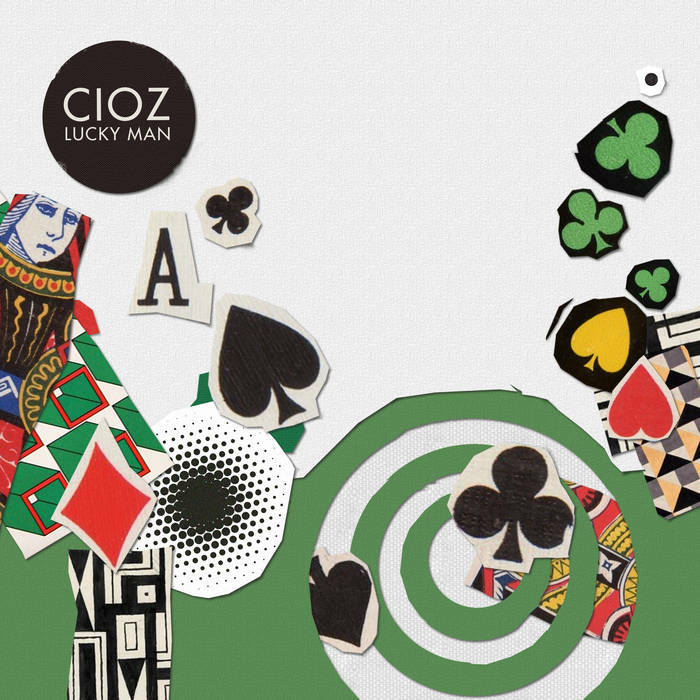 Italian renegade Cioz is welcomed to Get Physical with two terrific new tracks that showcase his rich style. Cioz is utterly self-taught so never adheres to any rules. 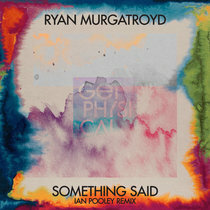 This lends his music an unpredictable and original quality that has led to artists like Super Flu, Andhim and Solomun all supporting him in the past. Cioz has also founded Knobs Bergamo; a community-based creative hub in Bergamo (Italy) where artists unite, collaborate, develop ideas and create. Following on from outings on the likes of Monaberry and Einmusika he now comes correct on the German giant, Get Physical Music. Majestic opener ‘Lucky Shot’ is an epic eight-minute journey into deep, rubbery drums and brilliantly loose and expressive synth lines. They do real gymnastics over the course of the track, with smeared pads, more dynamic chords and soul infused lines bringing plenty of warmth and colour to this groovy number. The careful addition of some female vocal sounds help elevate it yet further and will surely win the hearts of dancers everywhere. The supple ‘Cookie Man’ is another absorbing, deep and atmospheric house track with cleverly interwoven rhythmic and musical layers. The drums sashay about and get your hips moving, the lead synth is a curious one that makes the mind wander and the whole thing exudes real colour and soul to make it an immediately loveable track. These are two tasteful and characterful tunes from an ever more essential talent.